Majili box office collection Day 2: This Samantha Akkineni and Naga Chaitanya romantic drama has opened to packed theaters and strong word-of-mouth might help it over the weekend. 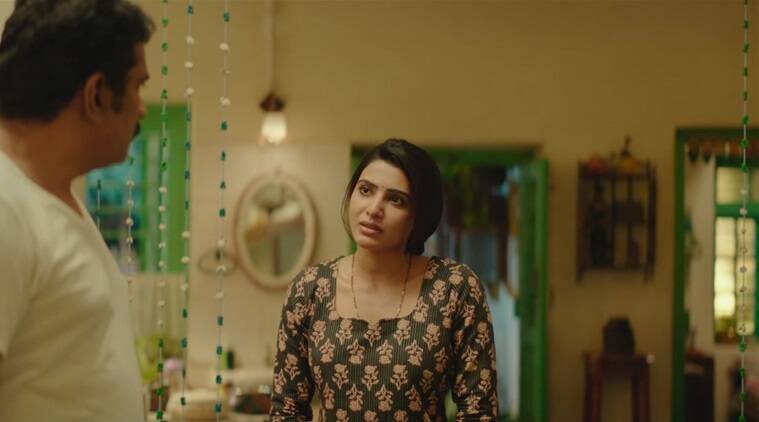 Majili box office collection Day 2: Samantha Akkineni’s film has strong word-of-mouth. Samantha Akkineni and Naga Chaitanya’s romantic drama Majili has begun its box office journey with packed theaters and strong word-of-mouth might help it over the weekend. The movie, written and directed by Shiva Nirvana, also stars Rao Ramesh, Subbaraju, Posani Krishna Murali and Divyansha Kaushik among others. Majili may have had a good start at the box office and even good word-of-mouth, but mixed reviews may still make things difficult for it. 3 Kuppathu Raja movie review: This is how you waste a Rajinikanth title!